The hills. Somewhere in the Lower Himalayas. The Kumaon range of Uttarakhand. A stream. Flowing slowly but surely, just like time. It cuts through the already sloped terrain. A gorge in the making, perhaps. The stream isn’t particularly deep (as is the nature of mountain streams) but always the local minima. The monsoon hasn’t fully arrived and the water is low enough to hop over without getting your feet wet. 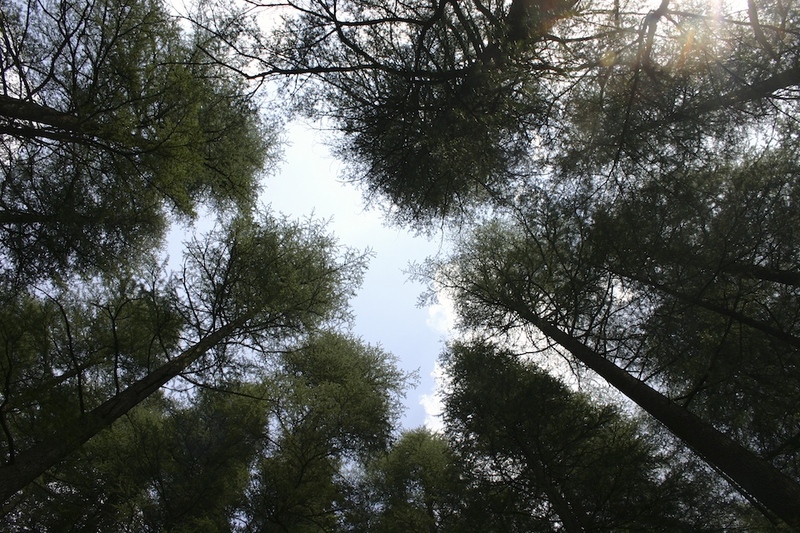 Deodar trees. On the slopes and along the stream. A blur of green and black. Few trees are as beautiful and readily symmetrical as those from the cone bearing, cone shaped coniferous family. Deodars are no exception. The trunks stand tall and straight, rising higher than you can crane your neck. The branches jut out at an almost uniform angle and meander little once they leave the trunk. Their tips form a spiral along the length of the trunk, constantly shrinking in radius as it moves towards the top, giving the whole structure the look of an inverted cone. A temple. A dedication to Lord Shiva. Up through the gap it rises. A huge structure of stone, almost a thousand years old. Yet tiny next to the trees, young amidst the forest and the hills. Quiet and resilient in its quest to become one with its surroundings, like the water in the stream or the leaves on the trees. We have spotted Dandeshwar, the temple by the stream. Just in time. I had been mentally writing a howler sort of mail, asking where you were hiding the updates for this space. Lovely description. Good spotting. And beautiful images. You make me rethink about publishing online. Look forward to more updates, as always. Thanks! Feels good to be publishing here again. The journey to the temple must’ve been amazing in itself. Nice shots too. The journey to the temple must’ve been amazing in itself. Yes indeed. There were lots of good treks on that trip, but none better than this. 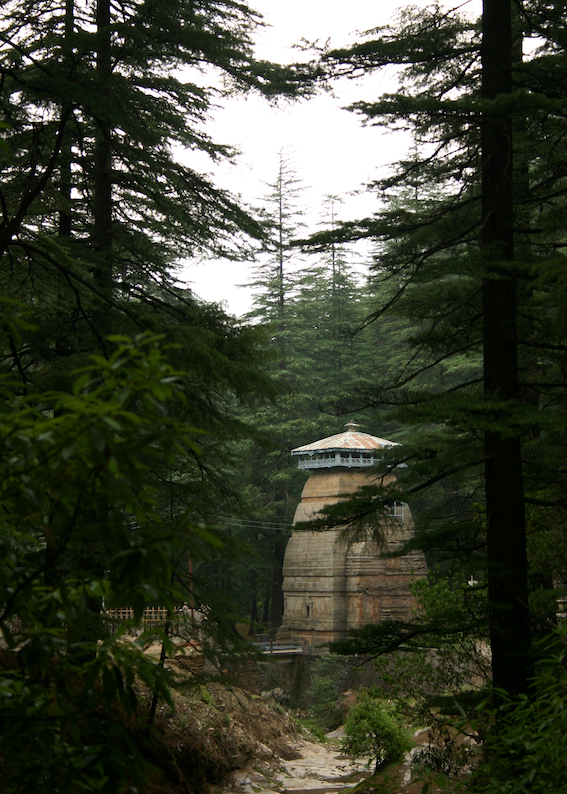 Walking through the woods of Jageshwar was, in one word, ethereal. I was wondering if you use black background, these picks will look awesome. Well, just my imagination. Nice pics. I like the poetry better than the pictures. But I love the pictures, too! Reminds me of scenes from Lost. I really like the extensive uses of periods and short sentences, always leads a stronger message. Thanks folks. Very happy to discover you all like the writing. I struggled a lot with this one.